You’ve been told all your life to think outside the Box. I’m here to tell you to think, work, and collaborate with Box. 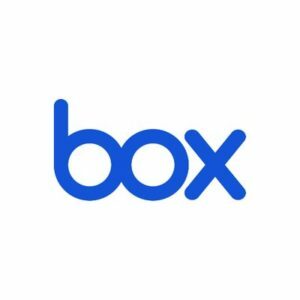 Box is a cloud-based enterprise content management platform that allows you to quickly and securely share files and folders anywhere, anytime, and from any device making collaboration effortless. With Box you and your business can easily organize, edit, search for and share files and folders without having to download the file directly. 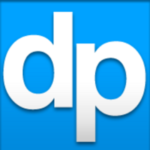 Best of all, previous versions of your work are always kept readily accessible. Beyond file storing and sharing, Box aims to help businesses with processes like data governance and retention. Box works to integrate with loads of other enterprise-focused apps, like Google, while keeping security and encryption a top priority. So work faster, collaborate better, and keep it secure. Time to think (and work) with Box.